Do you sauna? Why would you want to? How would you like a passive way to boost your energy? And a convenient way to do it at home? In minutes? I’ve discovered a passion for my personal sauna in the last six months and I wanted an expert to share the details and unpack the difference between infrared wave lengths and the benefits with you. My guest Brooke Basaldua started her career with Sunlighten over 11 years ago. Brooke has a personal passion for wellness and loves working directly with wellness thought-leaders and elevating Sunlighten’s vision to make the world a healthier, happier place. 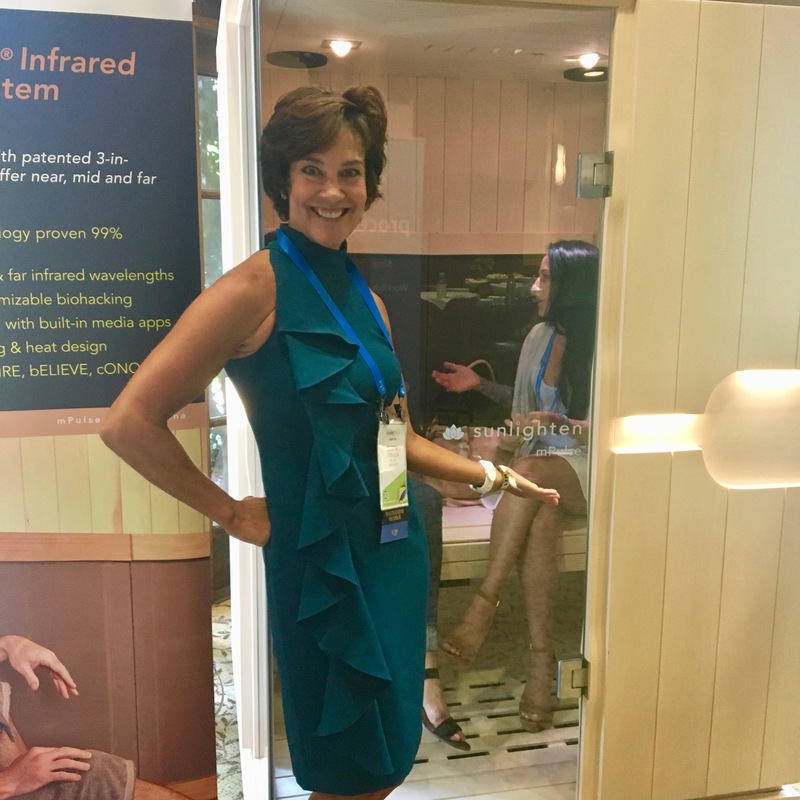 During her time at Sunlighten, she has served on the product development team and played a role in developing the most advanced 3-in-1 infrared technology that allows users to customize infrared treatments for their individual wellness goals. How Sunlighten Infrared saunas are different? Are far or near infr­­­ared saunas better? What is the difference between Near, Mid, and Far and what benefits each provides? What are the benefits of sauna use? What’s unique about Sunlighten product design? How is detox supported with a sauna- particularly from heavy metals and daily toxins? Confession: sometimes I return from a trip and turn it on before I even walk upstairs so it can heat up while I unpack! Before I do anything else! 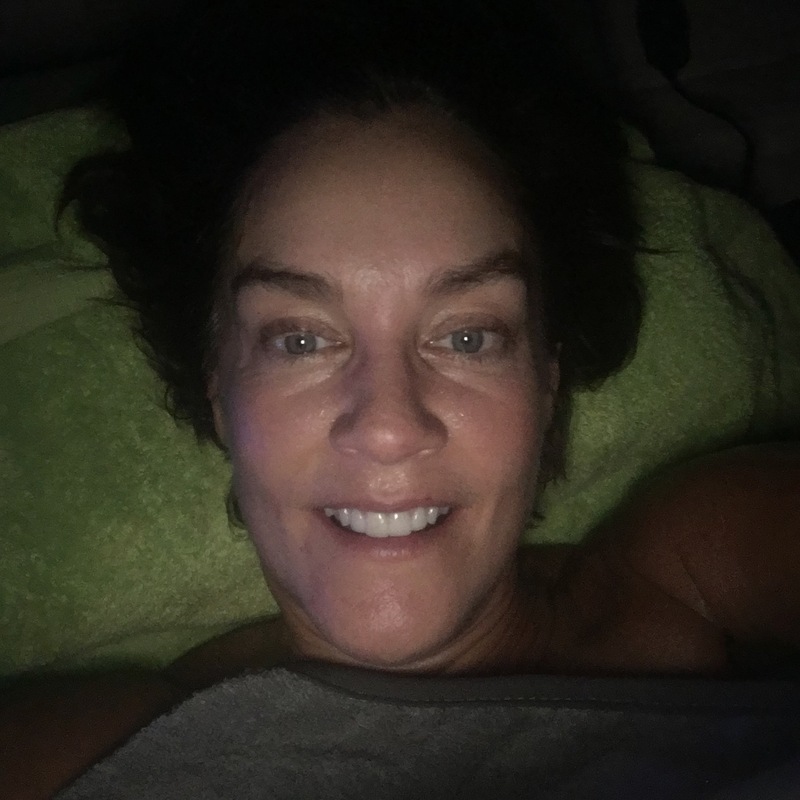 It helps me shed the toxins from travel and get a good night sleep after sleeping in strange beds for days! I scored Flipping 50 listeners $200 off + free shippingthrough 11/21 thanks to Sunlighten! You can enjoy benefits of improved blood pressure, skin enhancement, detox, weight loss, sleep enhancement, would healing, and more from the regular use of a sauna. I love mine! It doesn’t feel like something I’m doing for health markers. It feels indulgent, like me time, right at home.